When you serve in the upside down kingdom, sometimes it is hard to know which way is up. When the metrics of man; bigger, better, faster, stronger, do not make sense with Spirit truth, sometimes it is impossible to know what success looks like. Sometimes men speak ill and abandon us. Sometimes friendships are not what they seem and sometimes people evaluate a church with the measuring systems of a corporation. Sometimes we fail, and we flail and we get pushed out to the margins and the borderlands. Guess what? That is where Jesus wants you. There in the margins, the borders. There, among the broken and down trodden. There, making the religious uncomfortable, making the hopeless hopeful. Right where you are. 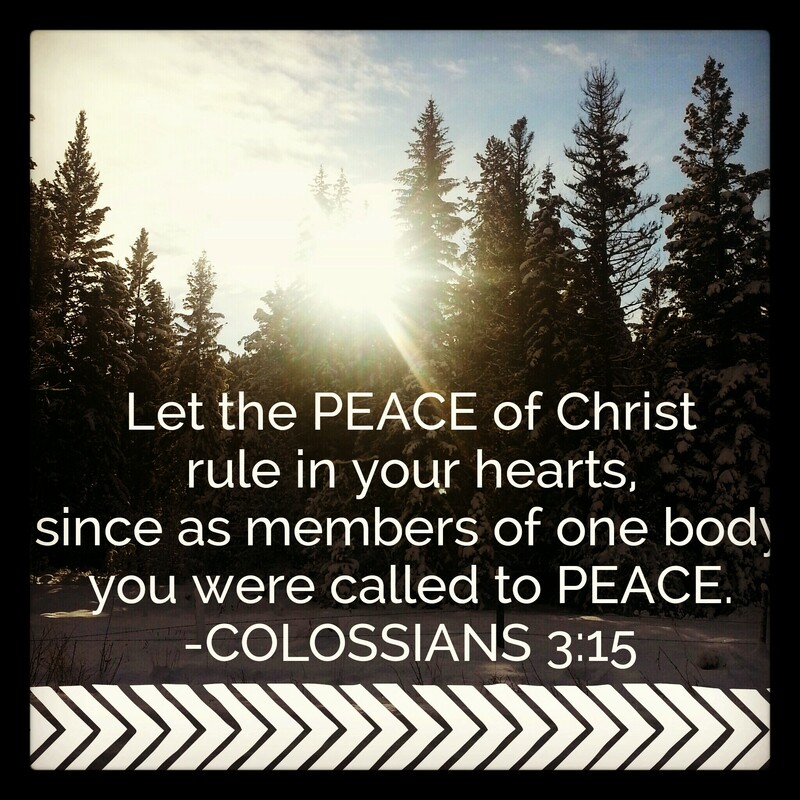 It is about the Peace of Christ; how it rules your heart more and more. It is about the mourners, the meek, those who hunger for the righteousness. It is about being a peacemaker and letting it fall clean off your back when men speak falsely. Does your heart beat faster at the things that confound the world? Does your bank account, the way the money leaves, express the ways of Christ? Is your heart softening, breaking, for the wandering and lost? Is my identity found squarely at the foot of the cross or do I let your opinion of me spin me around? Yes these. I will evaluate my success by the ways it is marked by the backwards, the upside down. Lord, let me finish dead last if that is required to find myself in you. Finding myself in that place right now (not knowing which way is up), trusting the counsel of trusted friends and listening for the leading light of Christ. Visiting from Imperfect Prose.